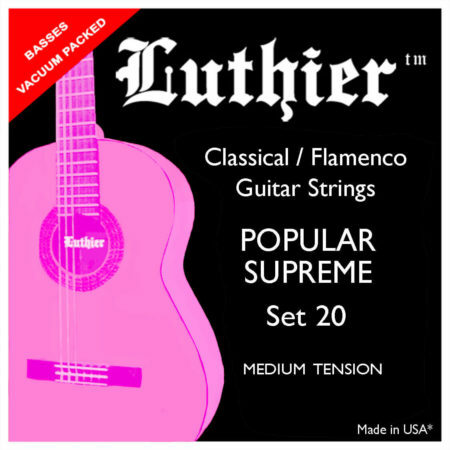 Set of 3 treble strings (e, b, g) smooth, clear nylon. The perfect trebles for me so far. Crispy sound, number one for my blanca. I combine them with D' Addario J45 or J45 Composites basses and i have the perfect result!